The digital single release of the studio recording of Donald Gould‘s sensational viral hit “Come Sail Away” as performed on a grand piano is now available for download. This is the performance that made Mr. Gould famous with over 21M views to date on YouTube. Available available for download on iTunes and Google Play, and on Donald Gould’s Official Website. 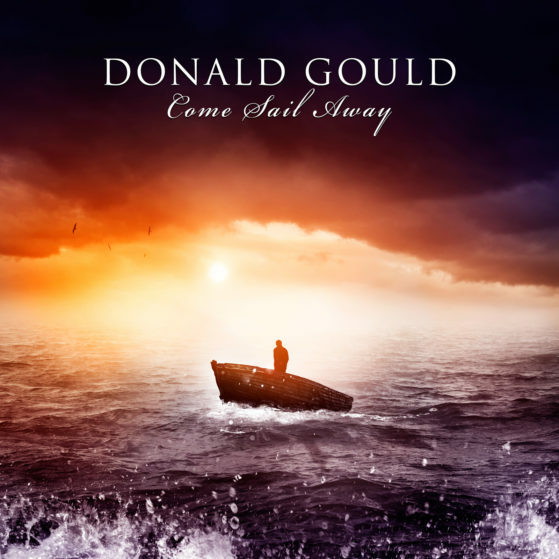 The studio version of “Come Sail Away” by Donald Gould is now available for pre-order on iTunes. The official release date is May 27, 2016. Performed on a German grand piano, this recording is sure to please his fans around the world. Please help support Donald and how music can change a life.